Yes. 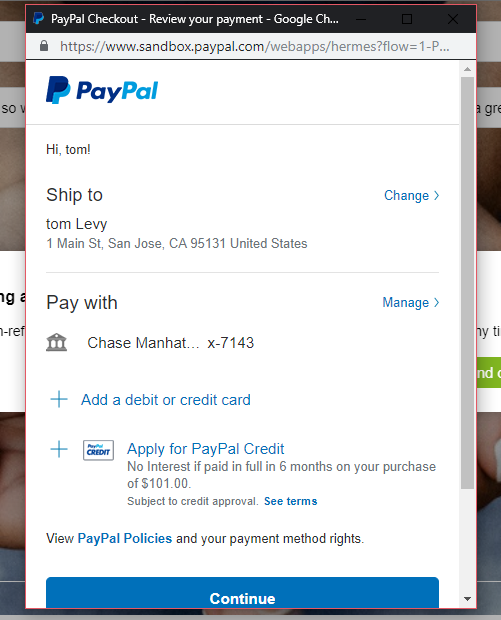 By using PayPal and a secure HTTPS connection, we provide multiple layers of security to protect your information. Previous postHow do I ban users? Next postWhat chat languages are supported?